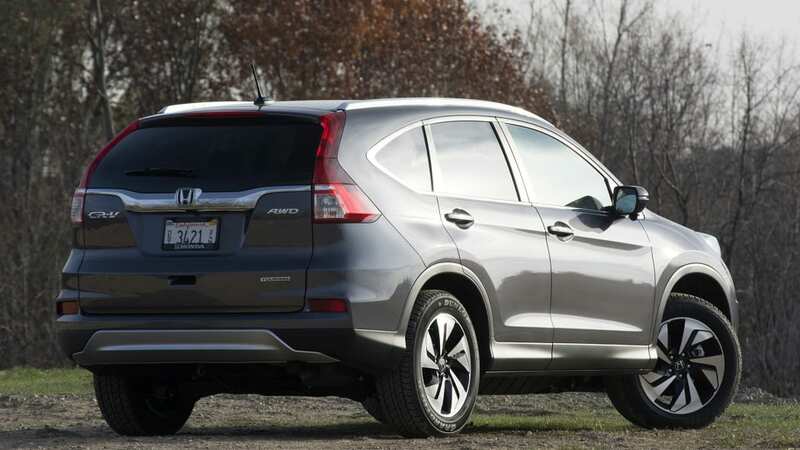 Autoblog rating for the Honda CR-V is not available. Please check back later. 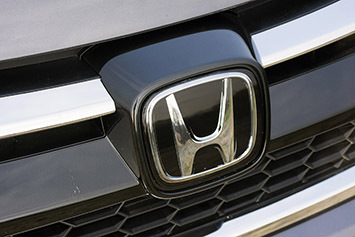 Honda sold 335,000 CR-Vs in 2014, meaning the long-running compact CUV accounted for one in every four Honda-badged vehicles sold. And honestly, it's not too difficult to see why. It's efficient, comfortable, reasonably well equipped and reliable, much as it has always been. 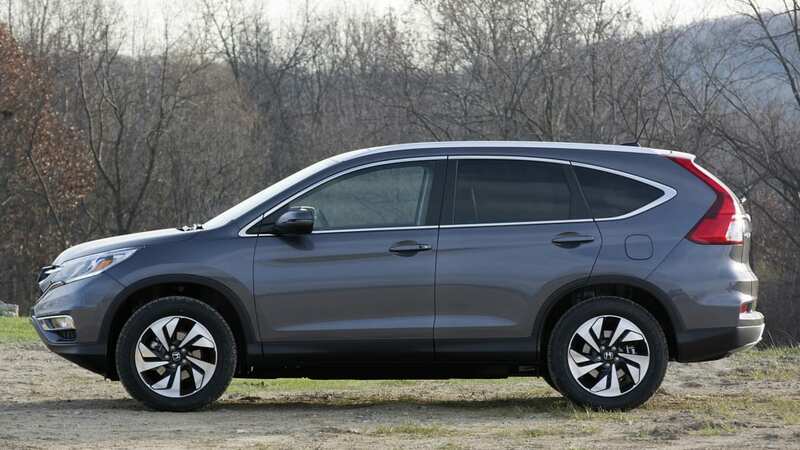 While it's arguably the least-exciting entry in what is, to be frank, a fairly dull class, the CR-V has always been remarkably competent at being all the vehicle its customers could possibly need. The facelifted 2015 model is all of those things and more, as we found out during a full week at the helm. 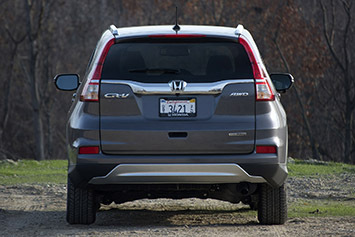 Honda has been remarkably consistent in the slow evolution of the CR-V's styling over the years. If you were to compare the rear of the third-generation model (released way back in 2007 and updated in 2010) with the back of this fourth-generation version (released in 2012 and freshened for this most recent model year) you'd be hard pressed to tell one from the other. 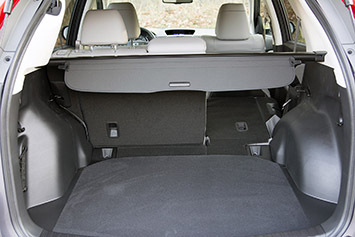 The 2007 model featured tall taillights that got wider at the bottom, while a low rear bumper, large aperture and upright tailgate made access to the rear cargo area a piece of cake... just like the 2015 model shown above. 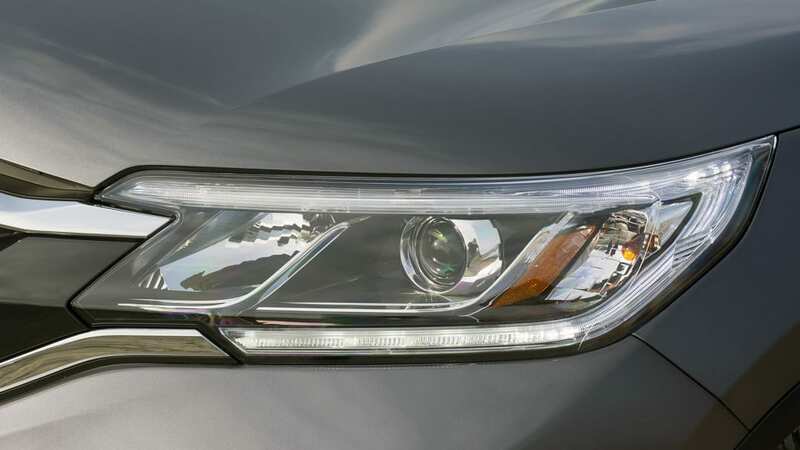 Honda has been more progressive in front for its new CR-V, however, retaining the same wide, canted headlights and three-slat grille that first appeared in 2012, but this time lining them in LED accents (as is the trend nowadays). 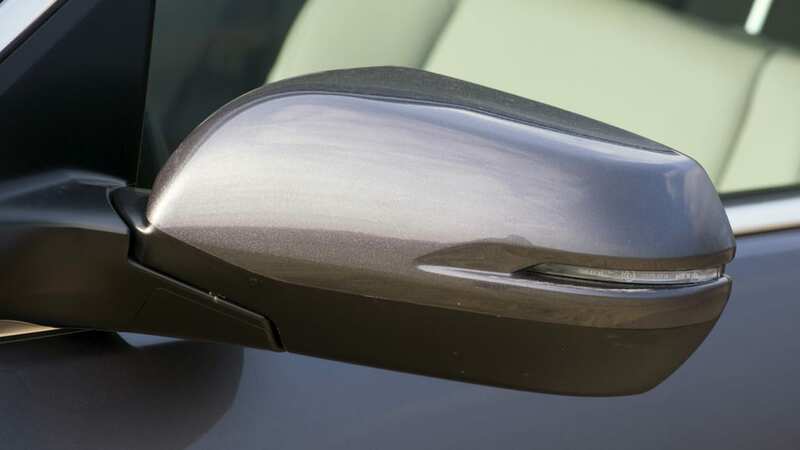 As for the interior, the material quality is easily among the best in this fiercely competitive segment, with soft, attractive dashboard plastics. 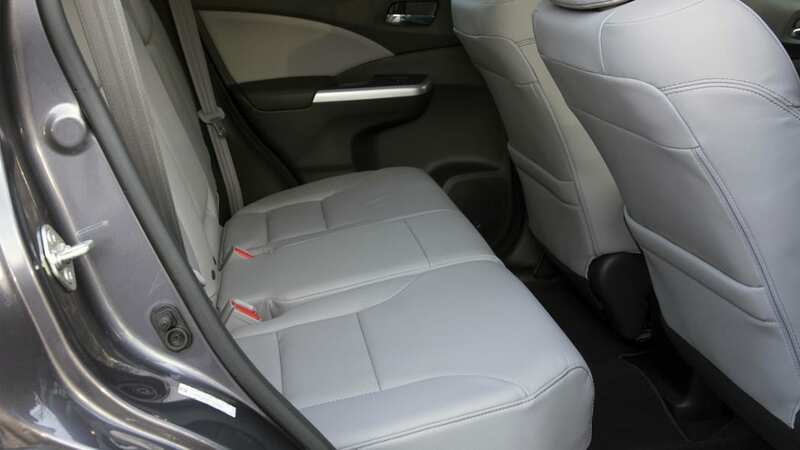 We aren't crazy about the faux leather stitching, although that's true on a lot of vehicles in this class. 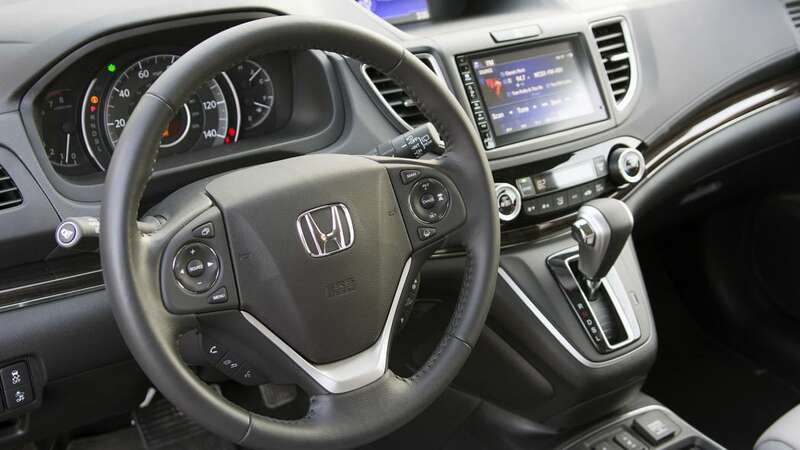 Other accents, like the thin strip of faux wood at the bottom of the dash, look good and have a quality feel. 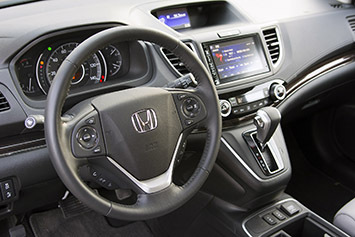 The leather-wrapped steering wheel is a nice item, too, and we couldn't be happier about Honda's decision to replace the old-fashioned ruched leather on the seats with cleaner, tauter hides. 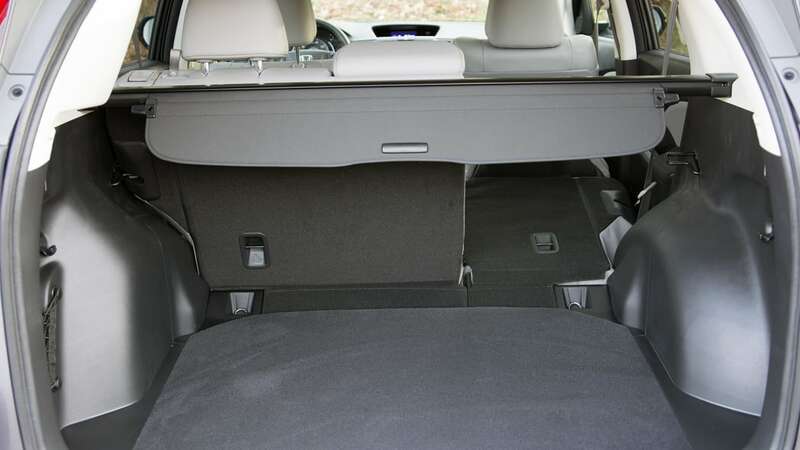 Those seats are quite wide and comfortable, as well, although they aren't exploding with side support for cornering (it's a Honda CR-V, after all). 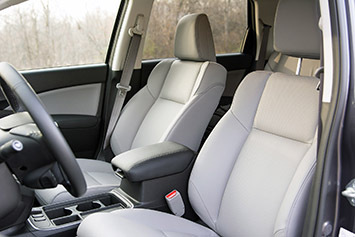 Visibility is excellent fore, aft and laterally, regardless of how you set up the seat. 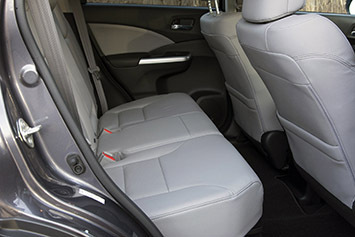 In back, leg and headroom are both in abundance, while the bench seat should prove adequate throughout a family's normal use, or on long drives. That isn't to say there aren't problems in the cabin, though. 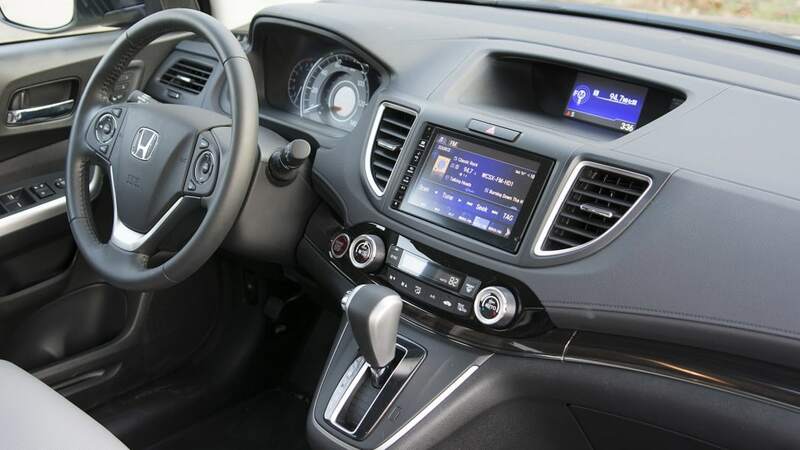 Honda's bizarre two-screen center stack still isn't particularly intuitive, and the touchscreen infotainment system was a source of scorn during our week behind the wheel. 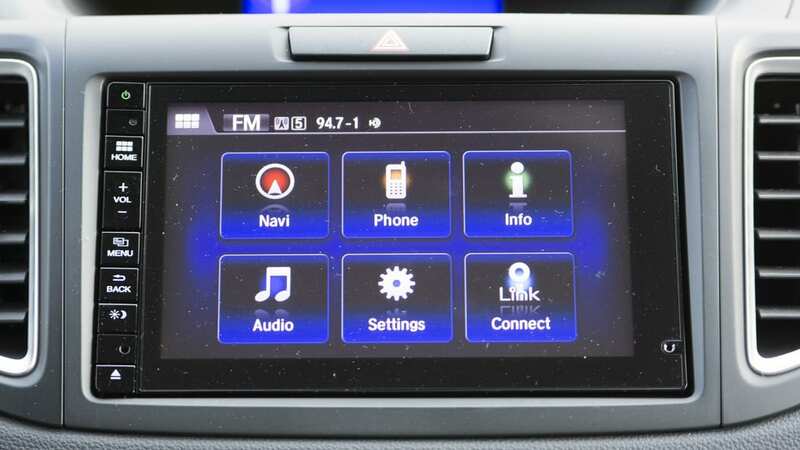 For reasons that are clear only to Honda, the only traditional buttons are on the left side of the screen and are tiny, indistinguishable and feel particularly cheap. 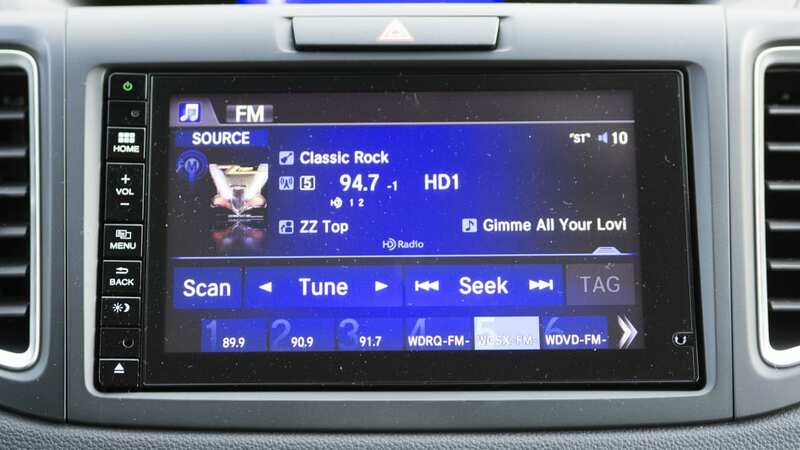 Instead, you're forced to work through the touchscreen for virtually everything, including simple functions like changing the radio station. The other tech items offered as standard on our Touring level tester, though, worked just fine. 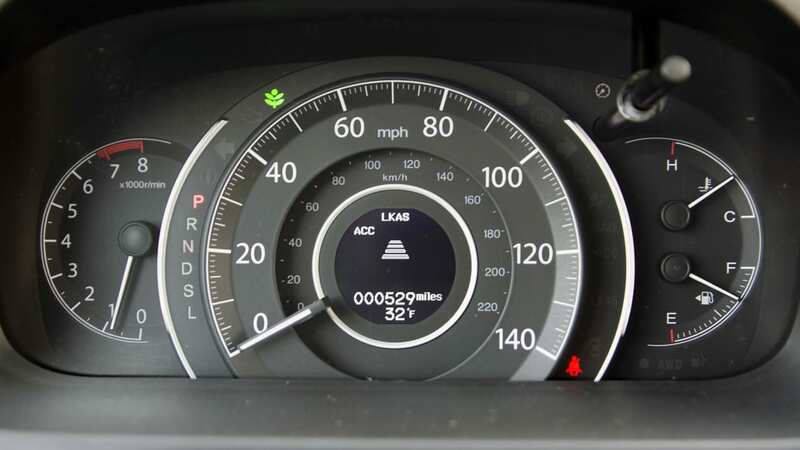 Honda's excellent Lane Watch system continues to be something we wish more manufacturers would adopt. 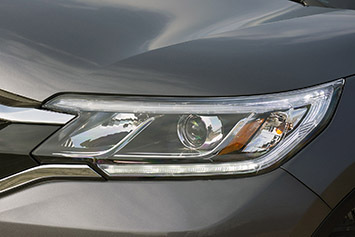 The CR-V also offers the new norm when it comes to safety systems; an alphabet soup of nannies, including LKAS (lane keeping assist system), LDW (lane departure warning), CMBS (collision mitigation braking system). 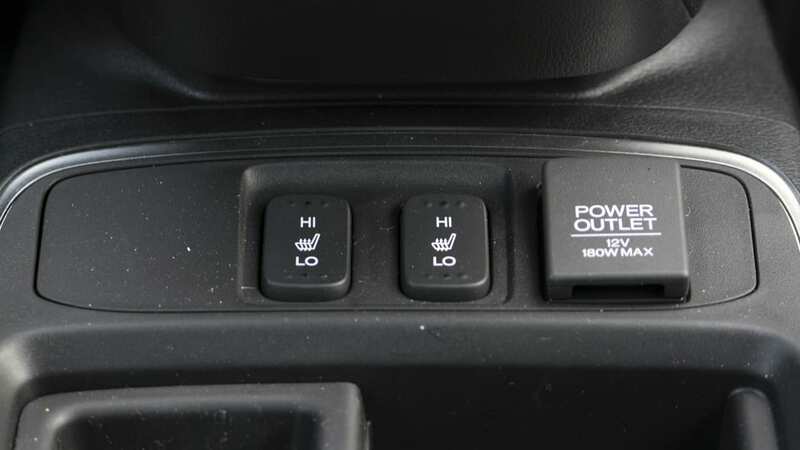 And for those that really want to sit back and relax during their drive, adaptive cruise control is also available. 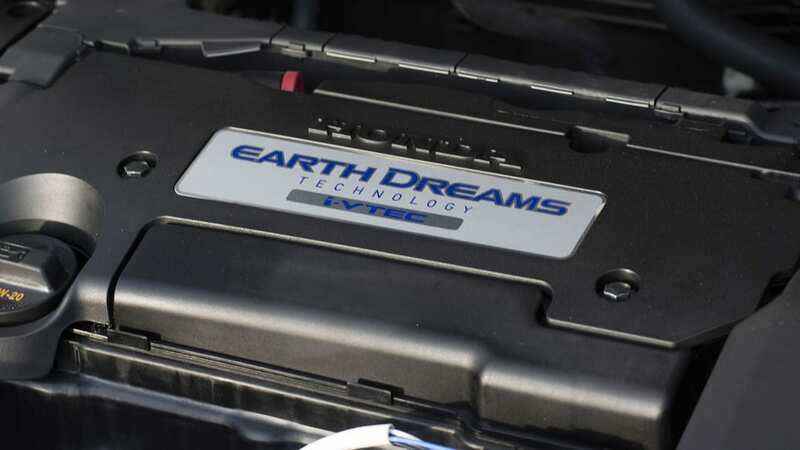 While the new tech for 2015 is nice, as we found in our original test back in September, the real standout upgrade is the new Earth Dreams 2.4-liter four-cylinder engine and its accompanying continuously variable transmission. 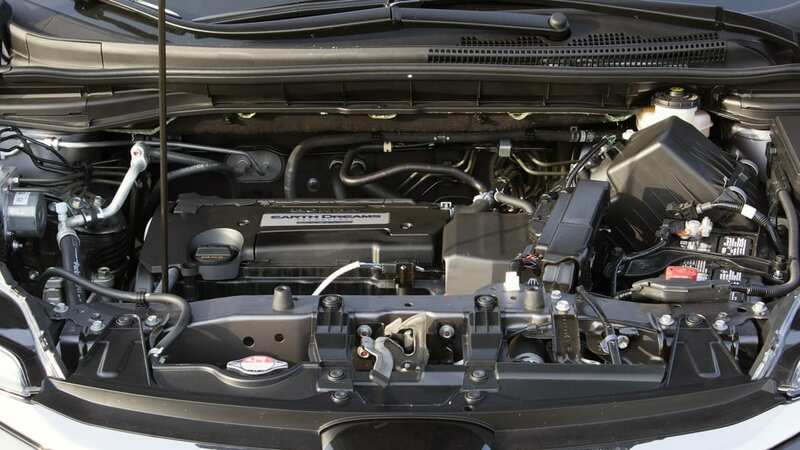 While it's not particularly potent, especially relative to the 3.2-liter V6 offered in the Jeep Cherokee and the 2.0-liter, turbocharged four-cylinders found in the Ford Escape and Hyundai Santa Fe Sport, the CR-V's sole engine still turns out 185 horsepower and 181 pound-feet of torque. 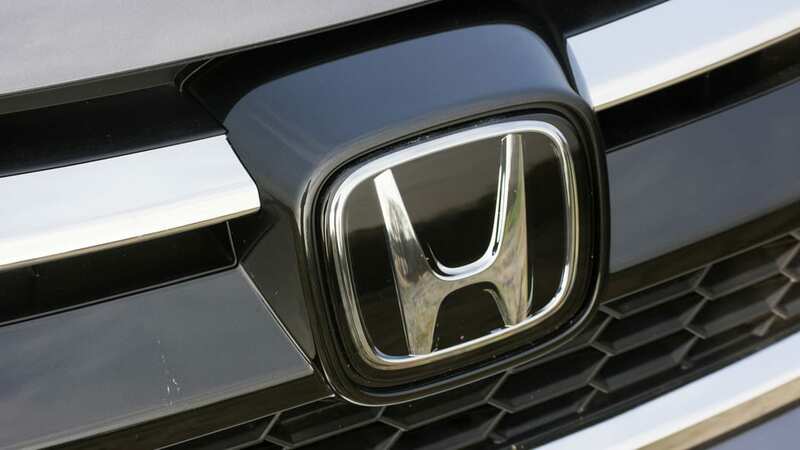 That's enough punch to get our all-wheel-drive-equipped, 3,624-pound Honda out of its own way, although you'll still be left planning out when and how to take advantage of the low- and midrange punch. 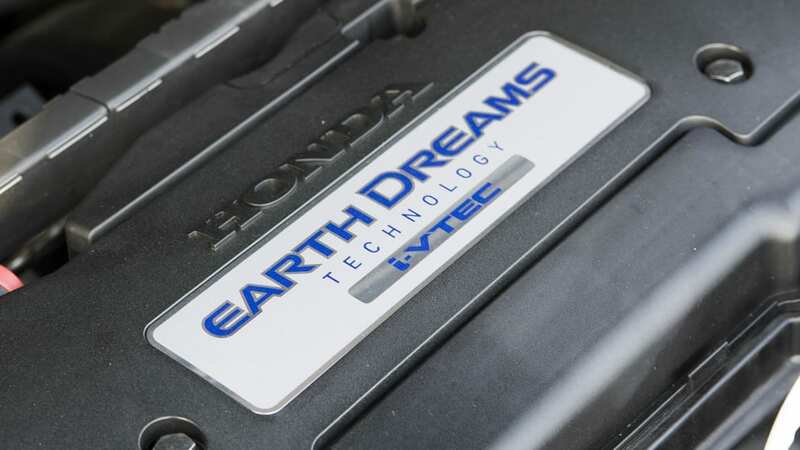 The direct-injected engine, donated from the Accord, requires a bit more pedal than the CR-V's turbocharged challengers, which offer more accessible torque peaks than the Honda's 3,900-rpm high. 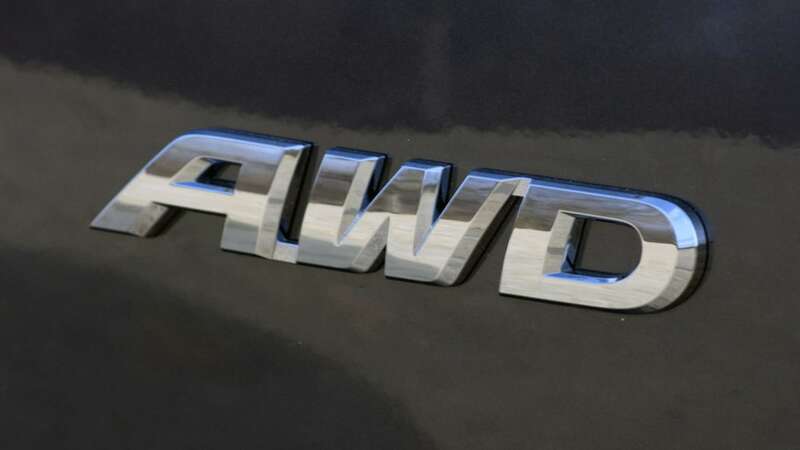 It is also worth noting that the Honda's 2.4 only imbues it with a 1,500-pound tow rating, relative to the optional 3,500-pound rating in the Escape 2.0T AWD and 4,500-pound rating in the V6-powered Cherokee. 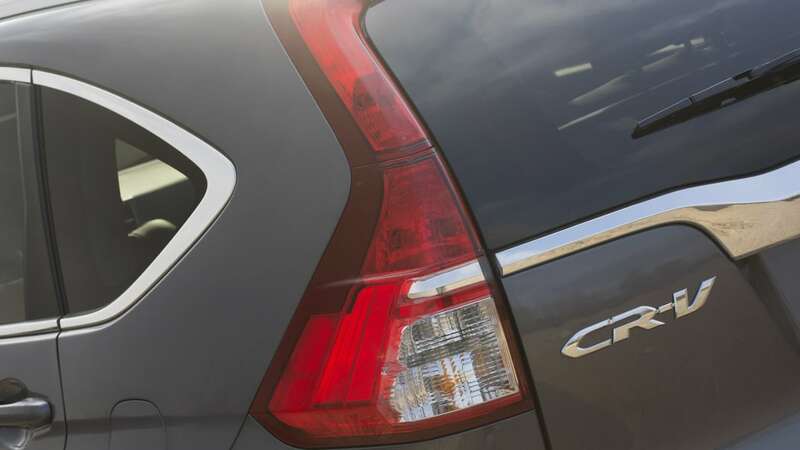 The CR-V's CVT, meanwhile, proved one of the most adept and, well, normal, that we've tested in some time. It's quick to respond to throttle inputs, dropping and winding up as needed, and exhibiting none of the more annoying CVT qualities. If CVTs had been this good five or ten years ago, they surely wouldn't get such a bad rap today. 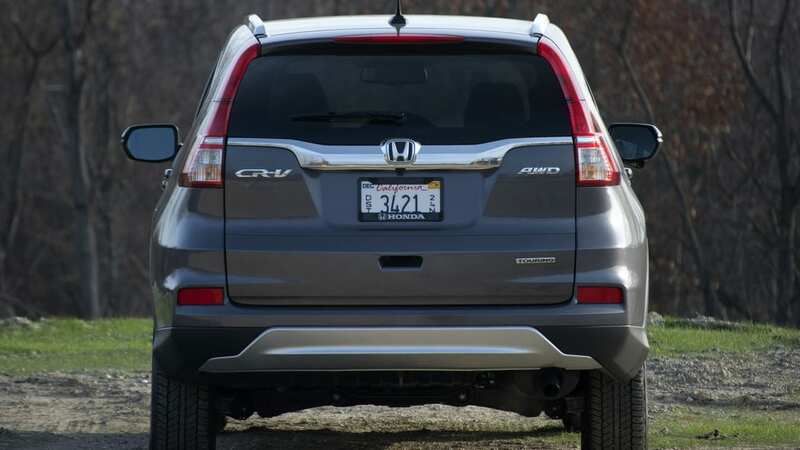 Honda and the EPA claim the all-wheel-drive-equipped CR-V will return 26 miles per gallon in the city and 33 mpg on the highway, with a combined rating of 28 mpg. 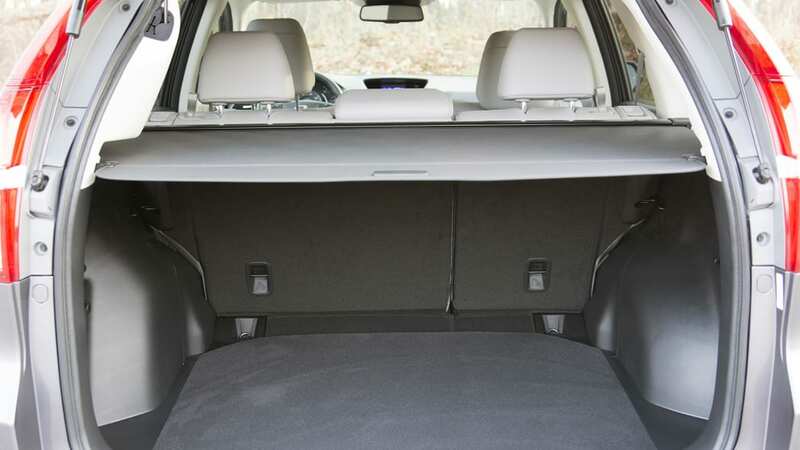 Those figures seemed largely obtainable during our mixed testing, where our average fluctuated in the high-20-mpg range. 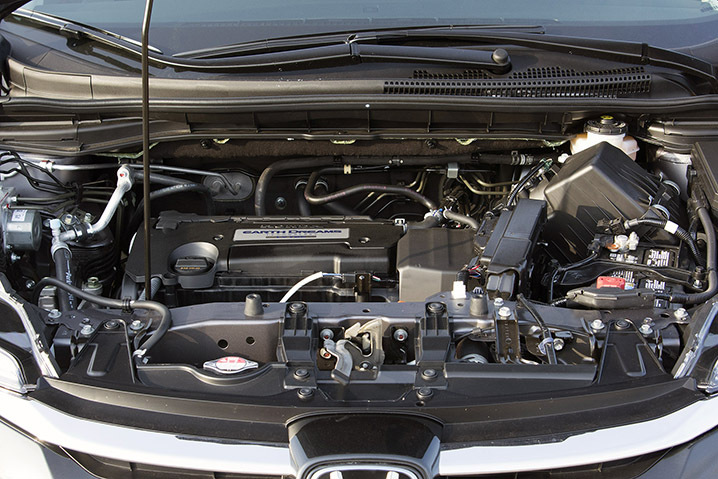 Perhaps our biggest takeaway from sampling the CR-V's new powertrain was a reminder that Honda still really knows how to make an engine. The 2.4 is smooth and refined from idle on up to redline with linear power delivery and a pleasant, unobtrusive note along the way. 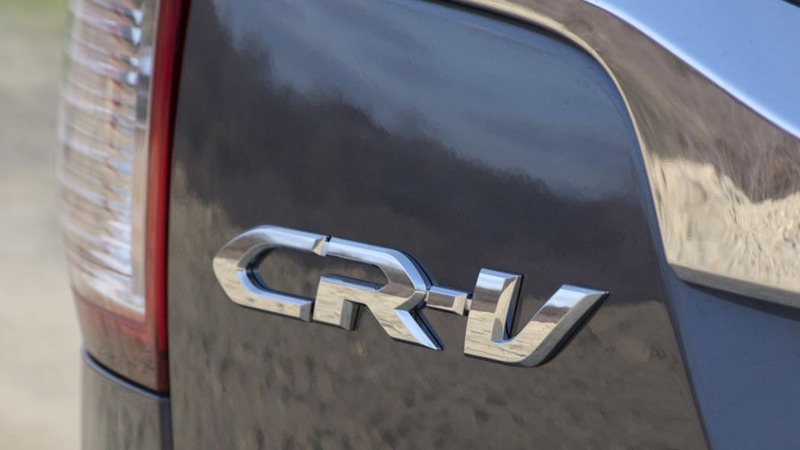 In fact, the CR-V should be saluted for its NVH qualities overall, which were very impressive relative to its competitors. Wind and road noise are muted and contribute to the overall sense of isolation provided by the cabin. Feedback through the chassis is very limited, although we doubt most consumers will be too bothered by that. 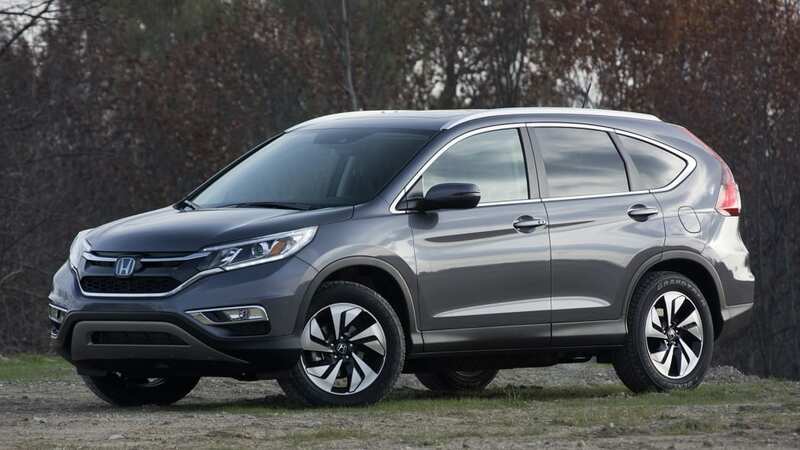 What they will care about, though, is the relative composure and car-like ride provided by the CR-V's MacPherson front and multi-link rear suspension. 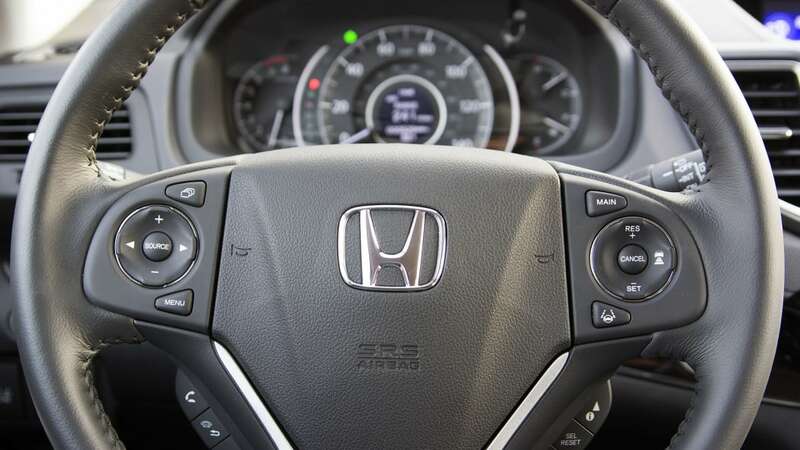 It really does feel like a softer-sprung, higher riding Civic. 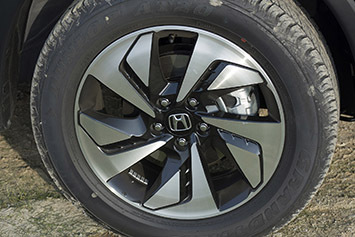 The ride is still somewhat firm, but the Honda maintains good manners over bumps and imperfections, soaking them up without raising eyebrows in the cabin. It's not a particularly fun-to-drive crossover, though. That being said, while a Mazda CX-5 is sure to elicit more smiles per mile, the CR-V isn't wholly incompetent in the bends. Its ultimate handling ability is noticeably lower than the Mazda, and its body motions tend to play a bigger role in the handling experience. 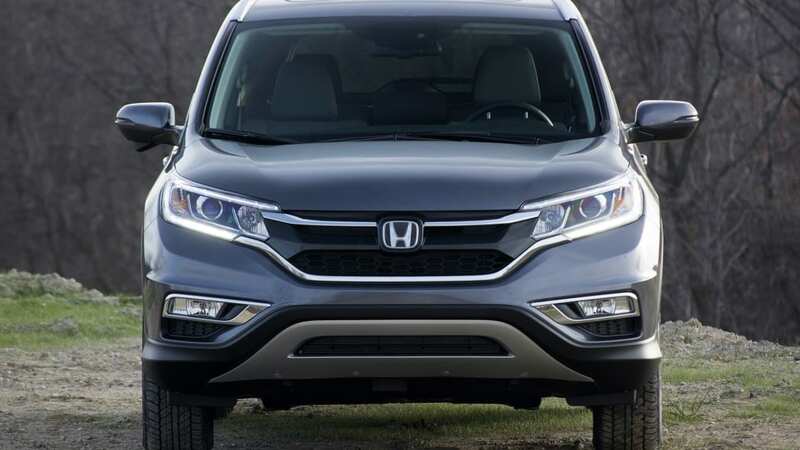 Of course, for the vast majority of customers whose most aggressive driving environment involves the parking lots of supermarkets and elementary schools, we doubt the CR-V's general agility will be much of a concern. 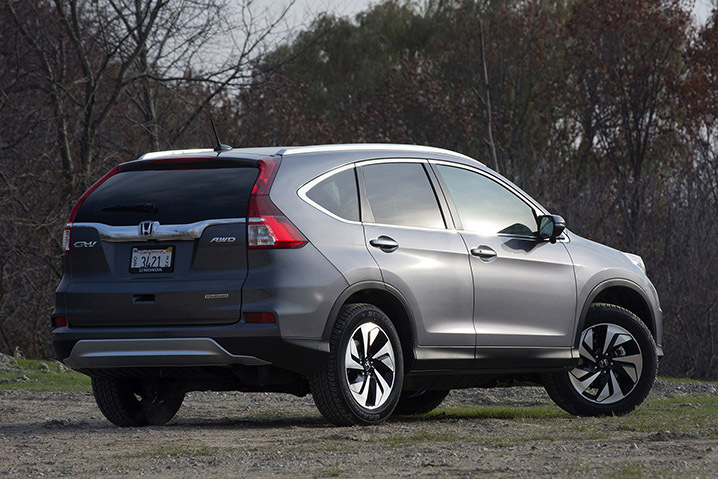 Most customers aren't likely to be worried by the CR-V's electric power-assisted steering, either. It feels light, with uniform effort during the three turns from lock to lock. 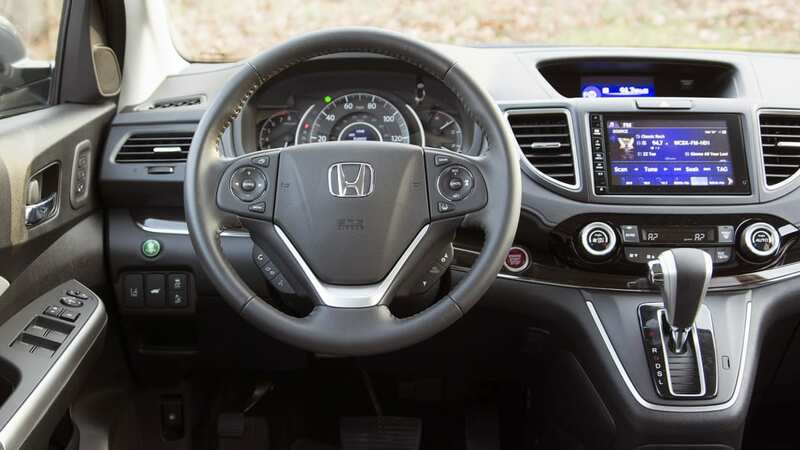 There's a small dead zone when the wheel's centered, although there's not a lot of play in the rack at speed or as the steering angle is increased. We might be in the minority, but we found the steering somewhat numb, although as we said in our original piece, it's quite responsive. 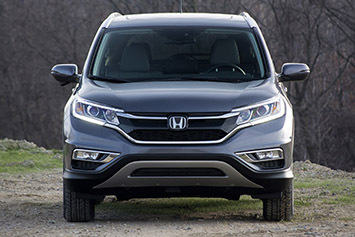 Indeed, what might concern the vast majority of CR-V customers is the cost of entry for Honda's popular CUV. While prices start at $23,445 – that includes the 2.4-liter Earth Dreams four-cylinder, CVT, front-wheel drive and not much else – you'll be looking at $31,645, not counting an $880 destination charge, for the top-end Touring model we tested. Add $1,250 if you think you'll need all-wheel drive. 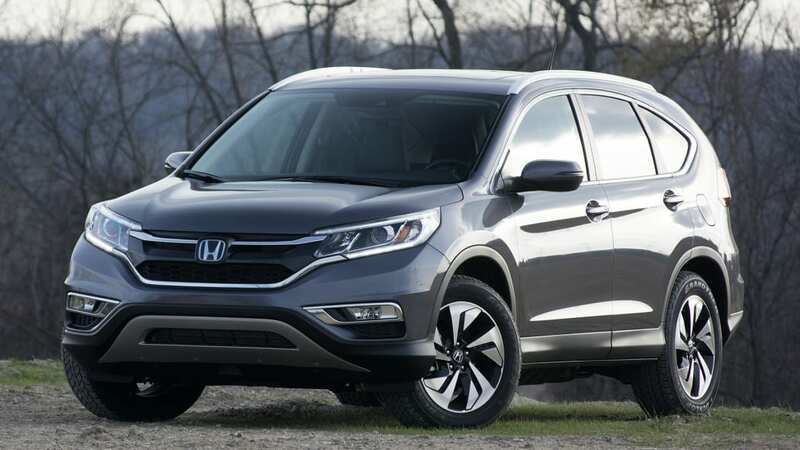 From there, the only thing that will drive your price up is a trip to the accessories catalog, as Honda doesn't offer a single optional extra on the CR-V Touring. 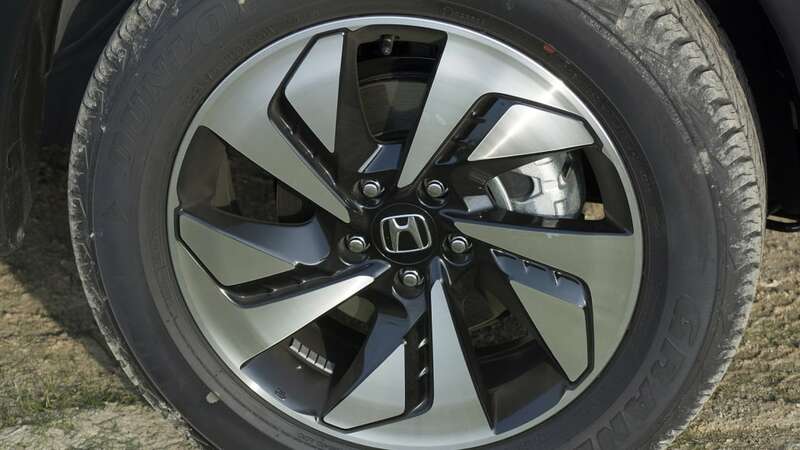 Avoid the lure of overpriced floormats and wheel locks, and you'll escape the Honda dealership paying a total of $33,775. There are slightly better alternatives, although only just. 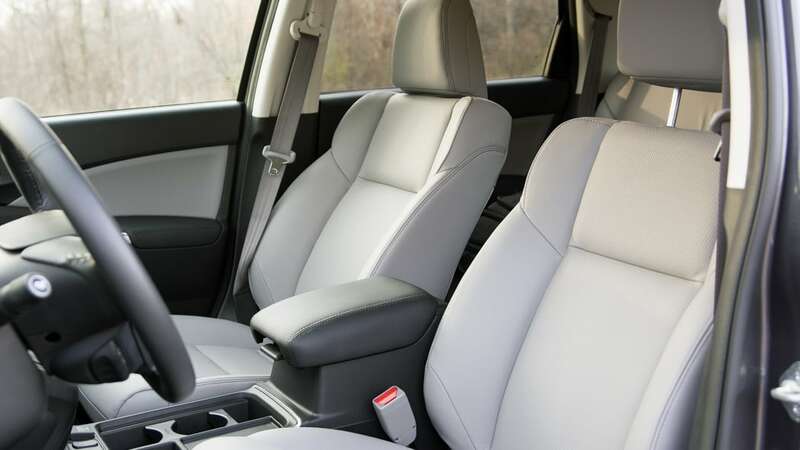 For example, both the Mazda CX-5 and Ford Escape can match the CR-V's price while including additional content, including highly desirable features like HID headlamps and 19-inch wheels, and in the Ford's case, a panoramic sunroof and Active Park Assist. 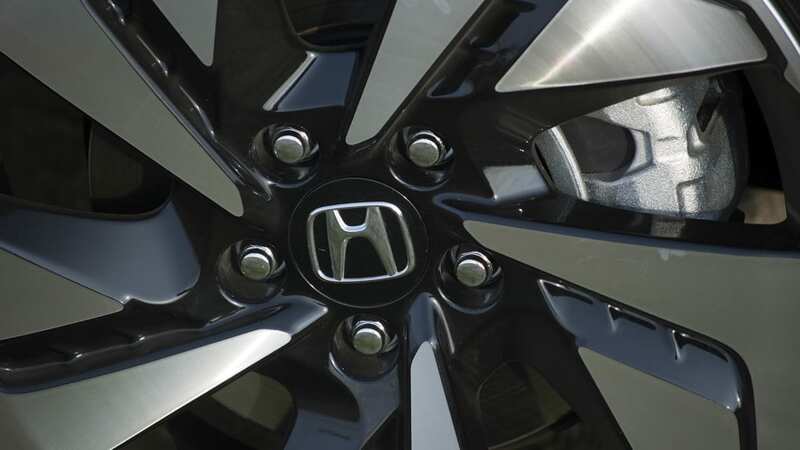 Moreover, Ford, Jeep and Hyundai all offer significantly more powerful optional powertrains, so you aren't limited to under 200 horsepower, as you are with the Honda. 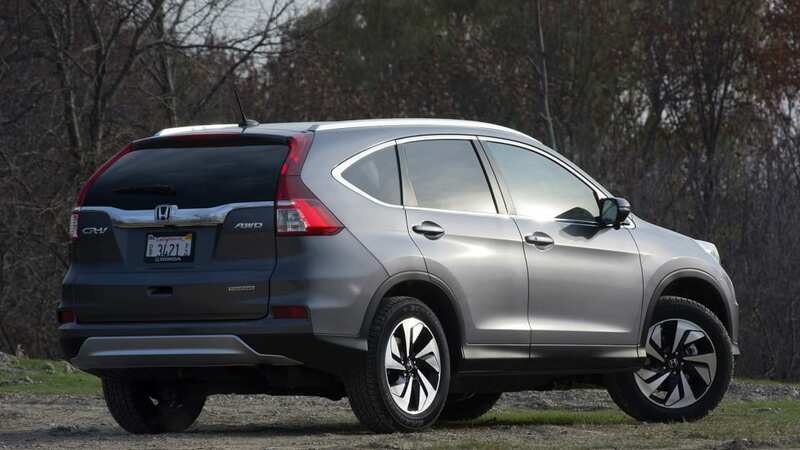 As one of the industry's hottest segments right now, you're not going to have a hard time finding a vehicle that you like in the compact CUV segment. 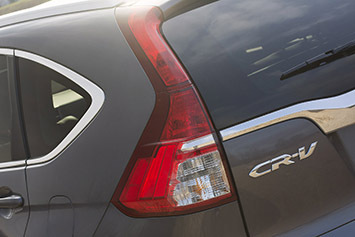 If you value power and straight-line performance or plan on towing, the CR-V is not the vehicle for you. Ditto if you want the best-looking car in the class. 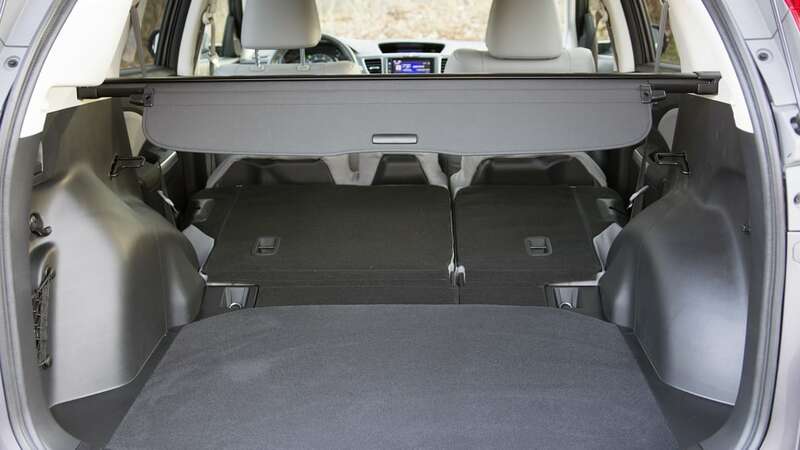 But if you just want a crossover that's comfortable, roomy, and generally easy to live with, the CR-V remains an easy vehicle to recommend. The addition of modern active safety features and an excellent and highly refined new powertrain for 2015 only sweetens an already pretty solid deal.